Astrology is the language of the stars as psychology is the language of the psyche. In my practice, through the lens of astrology & psychotherapy, I can see deep psychological complexes, relationship patterns, the soul's evolutionary journey and guiding principles for our life purpose embedded in our natal chart. Using the natal chart as a map of the psyche and the stars at the time and place of birth creates a profound change in perspective. I have witnessed time and again, by making a shift from the personal ego to include the transpersonal , a deeply transformative healing can occur. When we experience existential alienation, feeling separate and alone, it makes sense that underlying feelings that we are "not worthy" "nobody understands me" can fester. Understandly, if we are born into a world which sees us as separate beings in a meaningless cosmos, why would we not suffer from feelings of rejection, isolation and unworthiness. One of the most sacred gifts of archetypal astrology is that it helps us move beyond the worldview of separation & alienation by making a connection with the cosmos, mirroring us right down to the minutiae of our daily lives and the inner workings of our souls. Your natal chart is a blueprint of the heavens at the exact time and place of your birth. How magnificent and sacred a tool is that!! A road map delineating your character, earthly lessons, soul purpose, soul mates, karmic/ancestral patterns and cosmic purpose. The planets' positions correspond to the patterns of human affairs, and individually, to the basic archetypal patterns of life experience and personality. The natal chart also reveals a deeper understanding of cycles, breakthroughs, crises, transformation and our Soul's evolution. 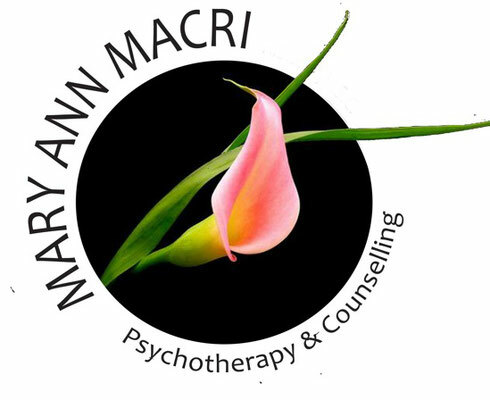 Contact Mary Ann to discover how you can explore the inner workings of your natal chart and life cycles. This is my natal chart. If you're not familiar with Astrology, then it probably means nothing to you. The reason I shared this sacred map, is to show you how incredibly complex and unique we are! If you feel called to learn more about your natal chart and how the planets' positions at the time and place of your birth reflect your innate gifts & challenges, please contact me. I would be more than honoured to partner with you to help illuminate the map of your soul's journey.